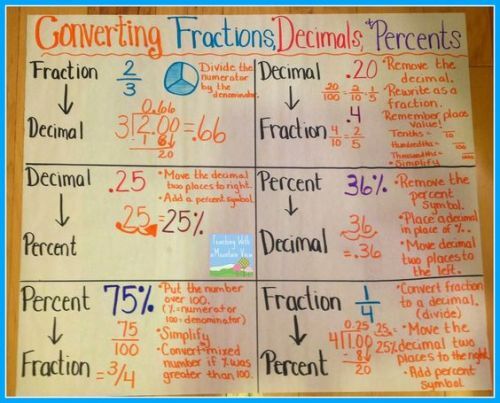 There are two types of decimals. Both are a terminating decimal and an infinite decimal. 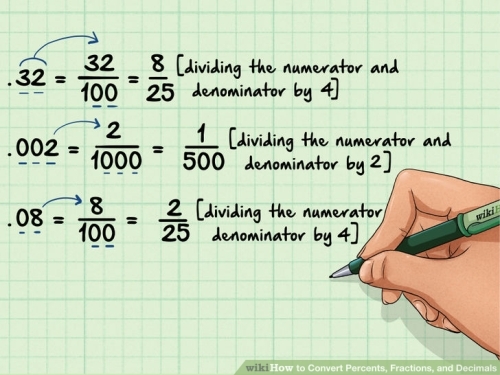 The fractional part of a terminating decimal is defined by a repeating sequence of digit. The example can be seen on the number 7.1452. 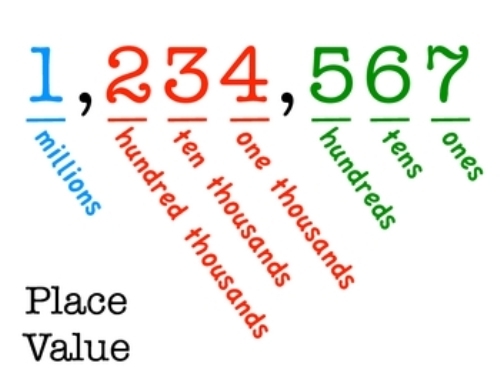 If you think that decimal is a product of modern times, you are wrong. It has been known by the people since the ancient times. Look at facts about Coordinate plane here. During the ancient time, the Indian people applied decimal computation using sand tables. In ancient China, the decimal multiplication table was employed. The Middle East people used different types of abaci to count decimal. The internal binary representation is applied in various software and hardware systems in most modern computers. 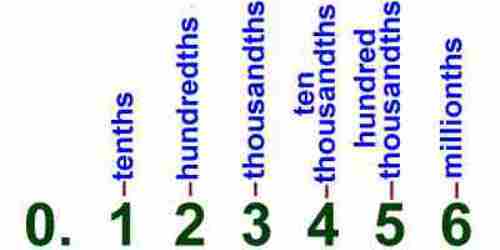 Check facts about binary code here. The decimal representation was applied in IBM 650 and ENIAC even though both were early computers. The octal or hexadecimal system is applied if the computer specialists use it externally. The usage of pure decimal system was traced back since 3000 BC based on the Egyptian hieroglyphs. The Greek people also used the power of ten during Bronze Age cultures. They had Linear A and Linear B. 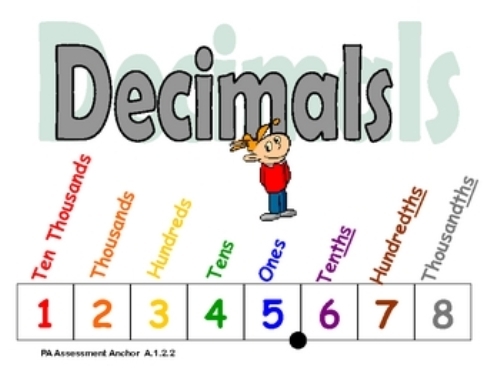 Do you like reading facts about decimals?